Mongkok, insanely overcrowded, humid as hell and full of great things to do. 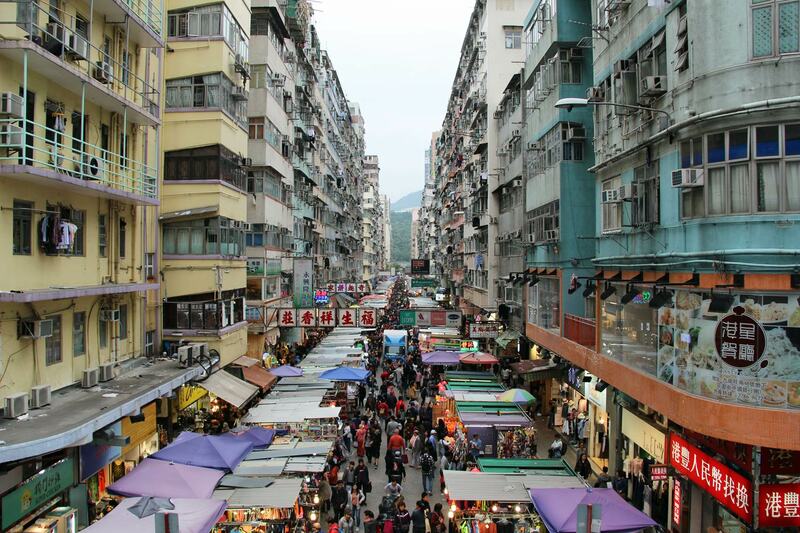 For shoppers, Mongkok has both luxury malls and street markets. For foodies, Mongkok may be the highlight of your trip to Hong Kong with abundant street food, desserts and local eateries. Enjoy our insiders guide to Mongkok. 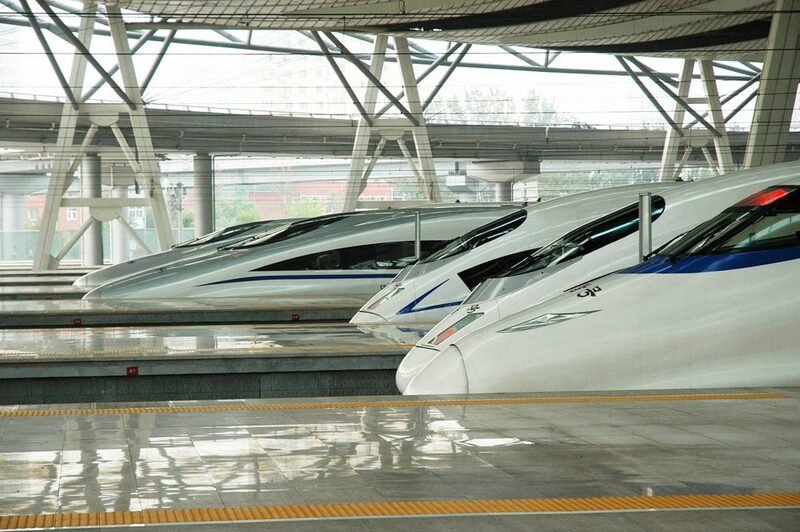 What is the best way to travel from Hong Kong to Guangzhou - Here are the 4 best! 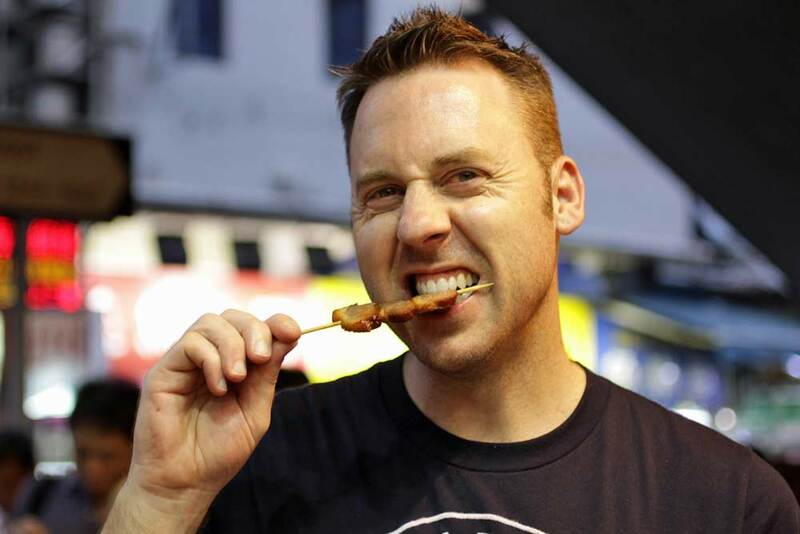 The Eating Adventures team loves exploring Hong Kong to find the weirdest and tastiest food. 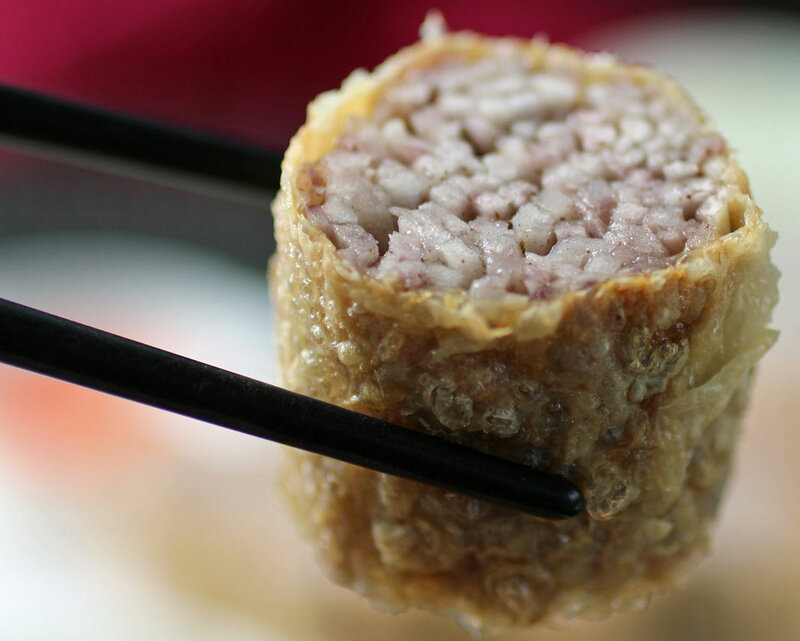 Here is the our ultimate guide of 15 of the weirdest foods that you can find in Hong Kong. 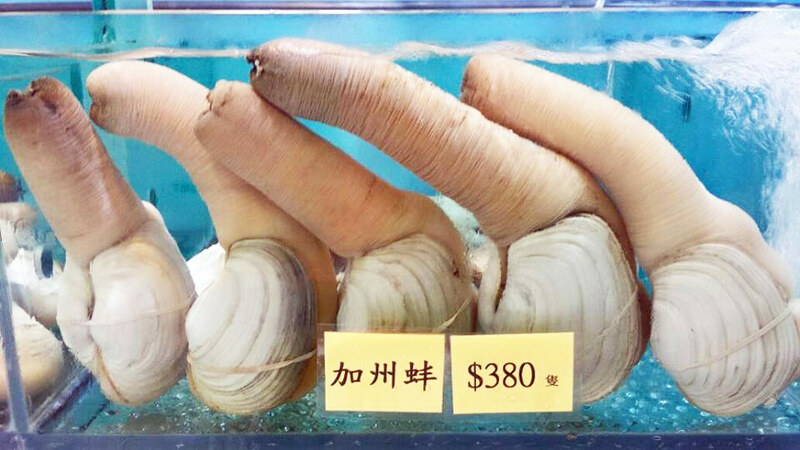 Turtle jelly, snake soup, chicken testicles, geoduck, horse sashimi and more! In Guangzhou you are spoilt for choice when in comes to Dim Sum. With a mixture of both traditional and contemporary varieties, fresh ingredients and highly skilled chefs, you will find quality and diversity that far exceeds other cities. Here is a list of our favourite places for Yum Cha in Guangzhou!